Now in it's 12th year, The King Is Coming short-wave missions radio broadcast airs each Tuesday morning at 8:00 A.M. EST, over WWCR 15.685 MHz. 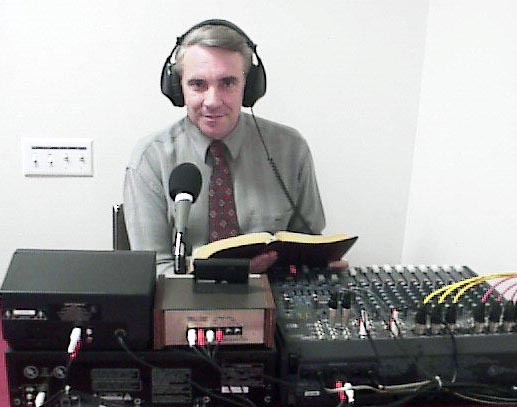 The program features a fifteen-minute Bible message and is heard by more than 40 million English-speaking listeners in areas like Europe, Africa, North America, Australia, the UK, and more. "HOW TO KNOW GOD PERSONALLY" "